Questions about Kichler Lighting 4029? 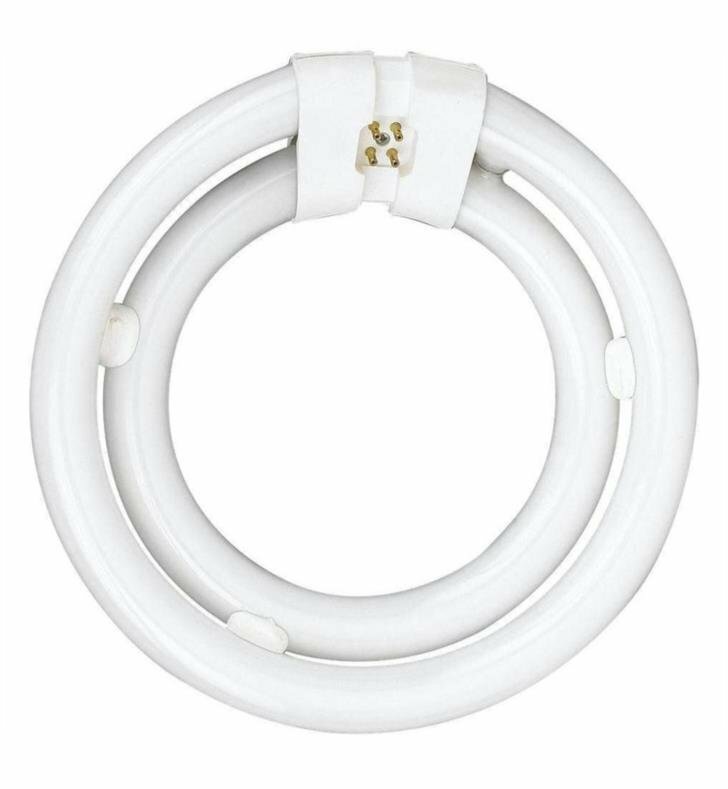 This 55 Watt Fluorescent Circline Bulb features a classic White finish. This circline B fluorescent bulb, for use with your other lighting fixtures, makes them even more brilliant. W 8 1/4" x H 1"